When stars like Kareena Kapoor and Imran Khan are involved, then the audience can certainly expect some entertainment. Director Punit Malhotra has come up with another romantic comedy which talks about two completely different personalities. 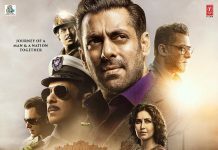 The movie starts off with Sriram Venkat – played by Imran Khan – who is hooked to Vasudha – played by Shraddha Kapoor – as his parents want him to settle down soon. However, Sriram and Vasudha both have a past, which keeps getting revealed in flashbacks during the flick. This is when Dia – played by Kareena Kapoor – comes into the picture and she is related to the past of Sriram. The direction and story line are both worth a catch and funny portions of the movie also keep the audience on their toes. 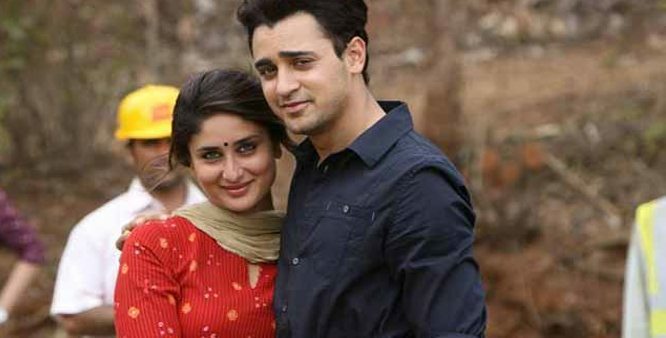 As usual, Kareena looks stunning and Imran’s performance is certainly one of the best parts of ‘Gori Tere Pyaar Mein’. 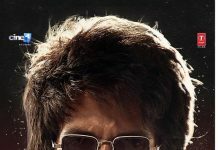 Some actors, like Vineet Kumar Singh have not been well used, while Anupam Kher as the baddie collector has done a great job with his role. In general, the movie is fun and entertaining, though the audience should not have extremely high expectations.